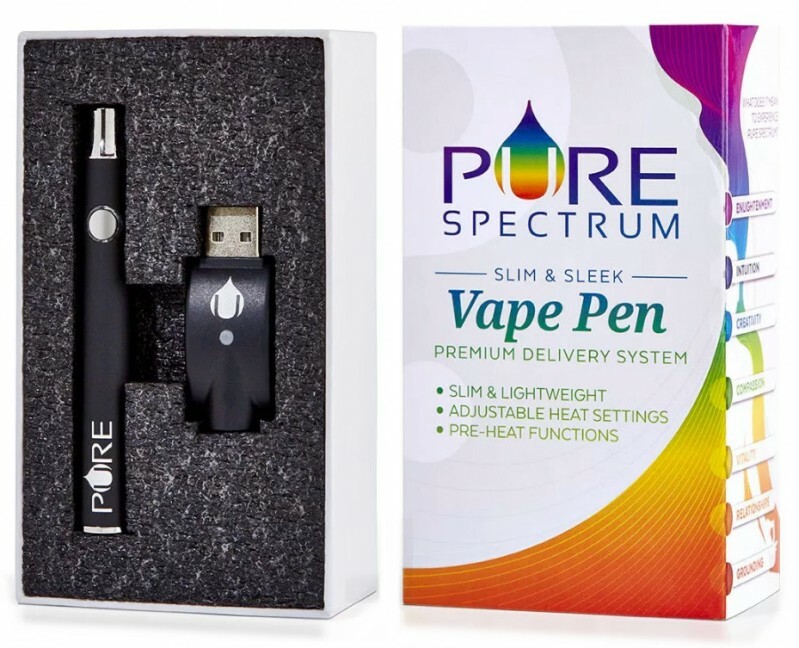 Pure Spectrum's vape pen is pure quality, slim and lightweight. It features adjustable heat settings and pre-heat functions that make it a versatile pen. Includes USB charger.